I am so bored. Bored. Boredy bored bored. The next 2 hours of work may be the death of me, but as soon as they're over I'm hittin' the highway! In an attempt to entertain myself, I've been going through the old files on my laptop. I found a few that you guys may enjoy! This is just a sampling of the ridiculous things I've seen online. Enjoy! 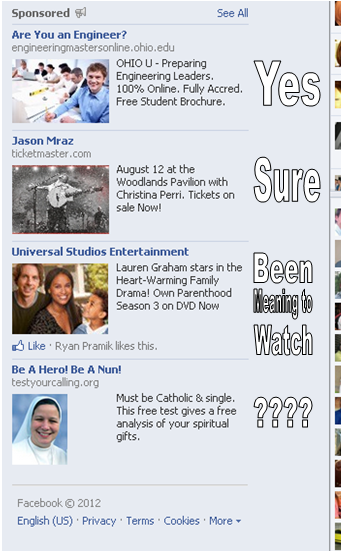 Facebook must think I have a hopeless love life. 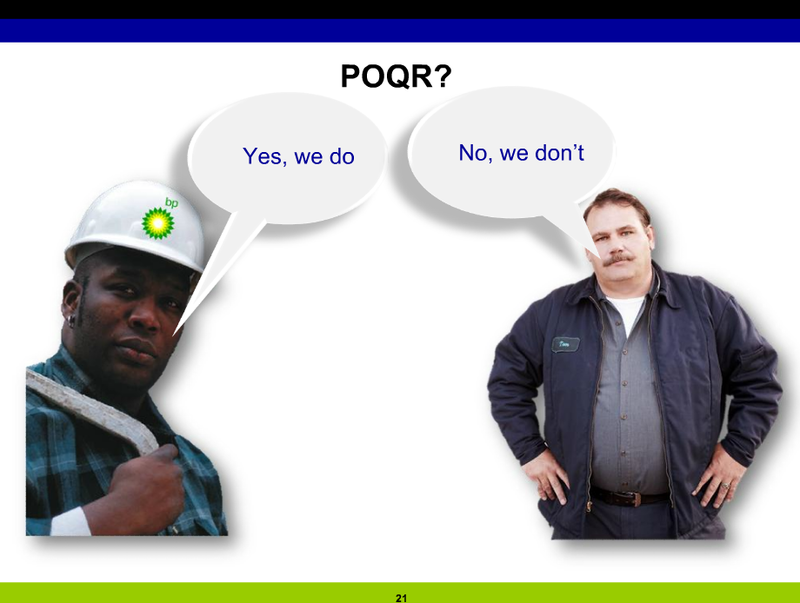 This is a slide from an online training I did at work. I honestly have no idea what was said about this slide because I was laughing too hard. Two things: the genre Netflix made up and the ridiculous movies it thinks I would enjoy. It's probably right. 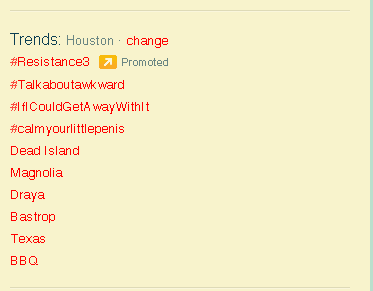 Twitter trends are usually pretty predictable. 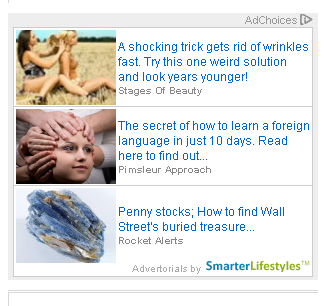 #4, however, has no obvious explanation. Not a single one of these pictures matches the link next to it. The second one is a nightmare I once had.